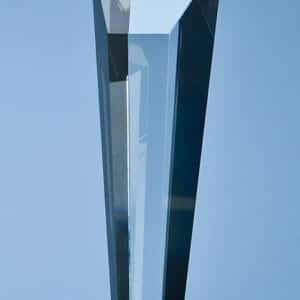 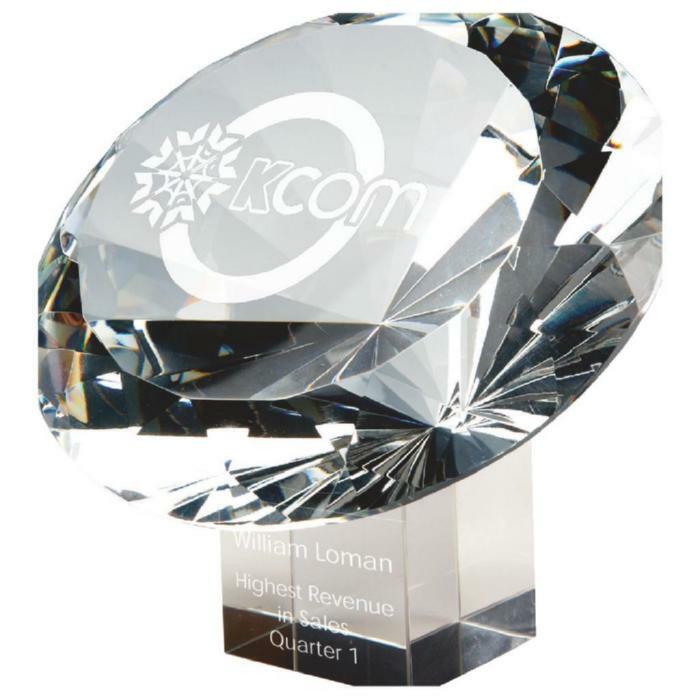 This Optical Crystal Arch Award is available personalised with your choice of your text, for your logo or image, upload file below (eps or PDF for +£6). 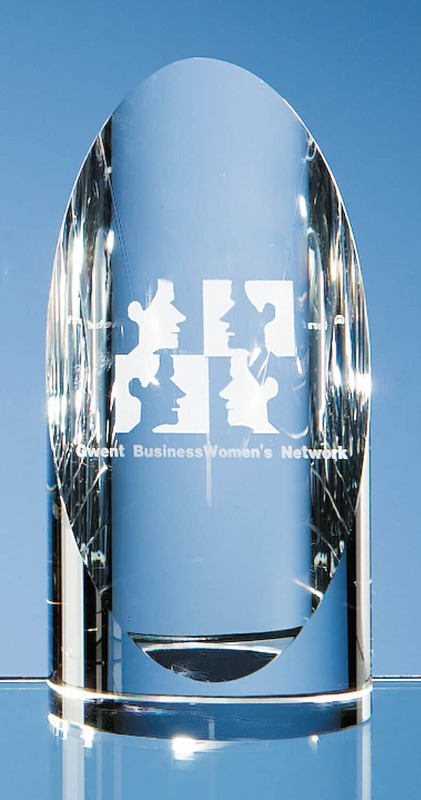 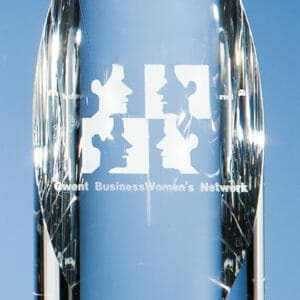 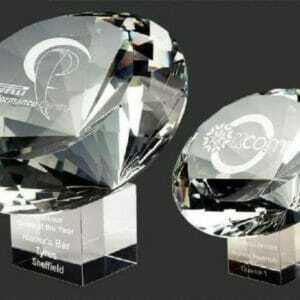 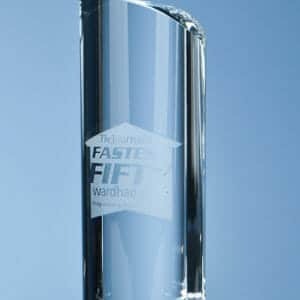 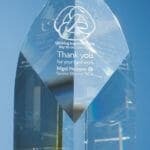 The engraved Crystal Award is supplied in a presentation box. 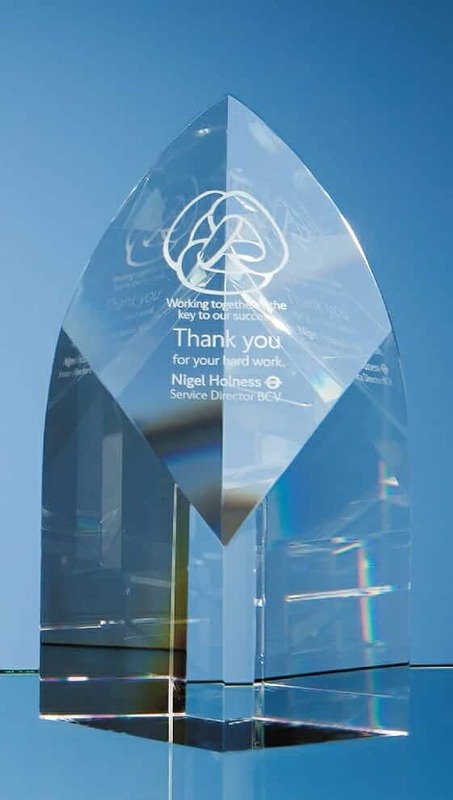 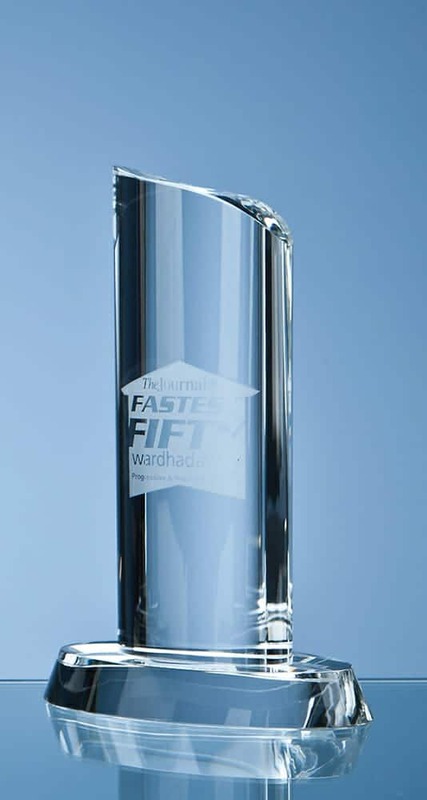 Ideal for Employee Recognition Award, Achievement or Long Service Award, they are available with a Crystal Base for £26 (unengraved as picture) – please call Steve on 0121 354 1019 for more information about ordering the base.